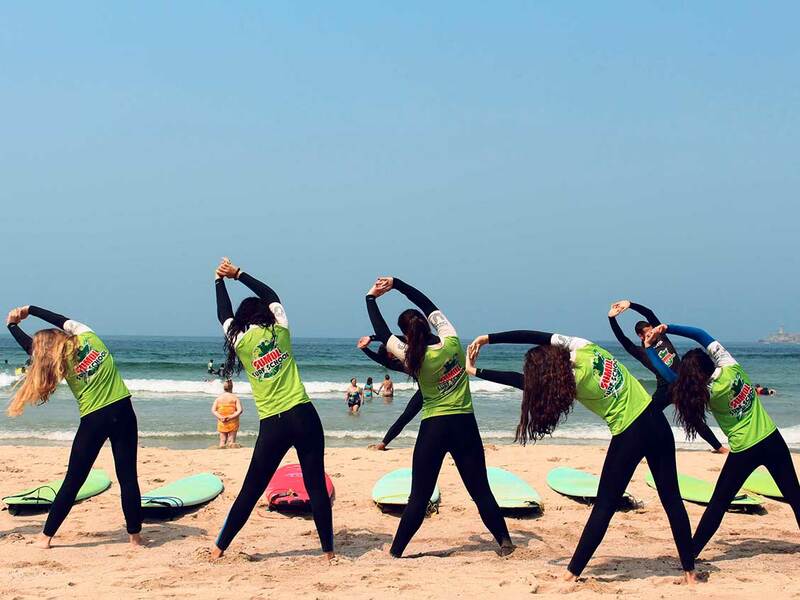 Surfing Life Club wants to be the ideal partner in the organization of your events. There are more and more companies promoting initiatives outside the usual working context. With these actions, companies foster new challenges, motivations and ties with their employees. With this in mind, Surfing Life Club has built special programs for those who see surfing as a good escape from the business routine. - In accordance with the intention of the company / organization, we prepare several programs. - Groups of at least four people. - Surfing Life Club deals with everything providing a day or days of unforgettable and enriching both professionally and personally. 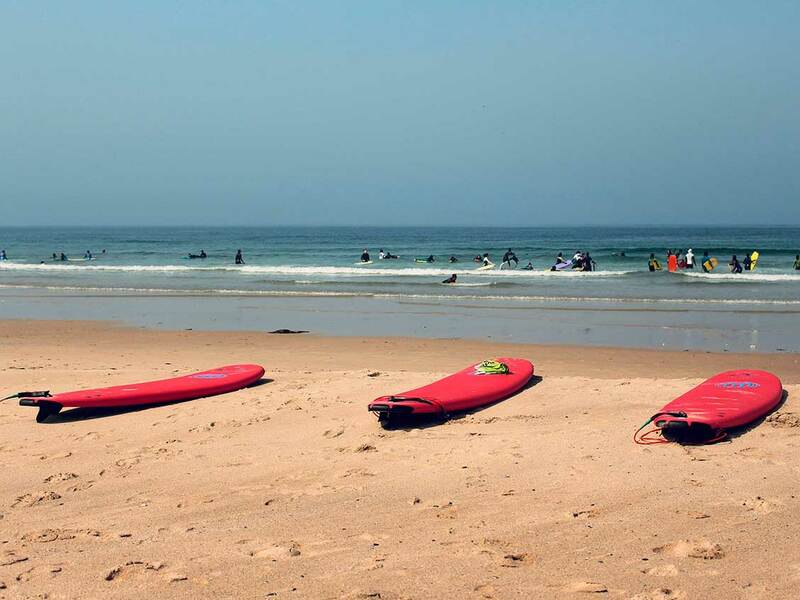 - Surfing, bodyboarding and stand up paddle surfing lessons and beach group games. 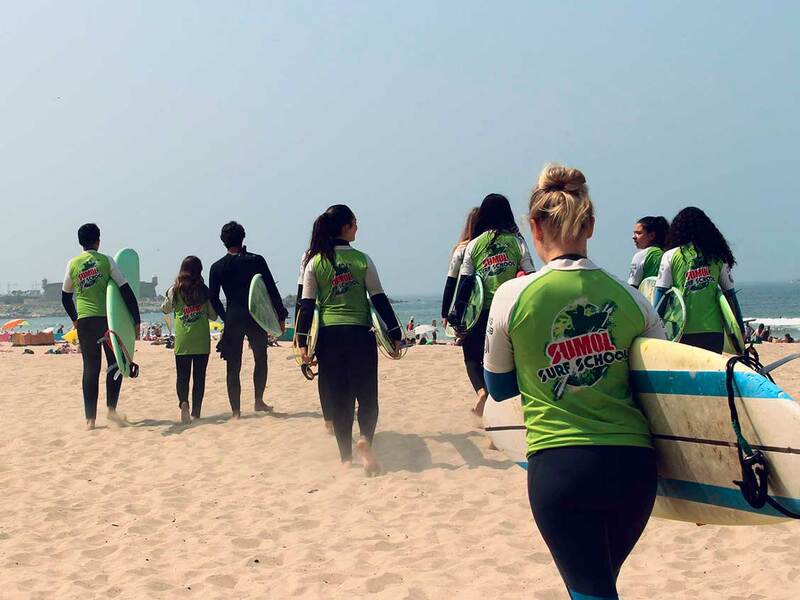 - Surf camp with surf school in Maceda, where activities for groups and companies can also take place. - Option of transport and snack under budget.